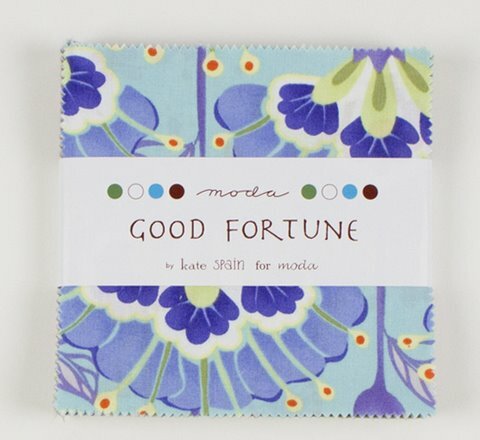 More Good Fortune stock arriving on Wednesday – Jelly Rolls, Charm Packs and Layer Cakes. 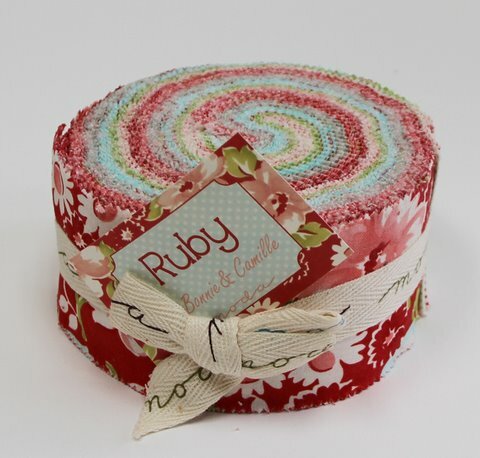 Ruby is also arriving on Wednesday – Jelly Rolls, Layer Cakes and Charm Packs. 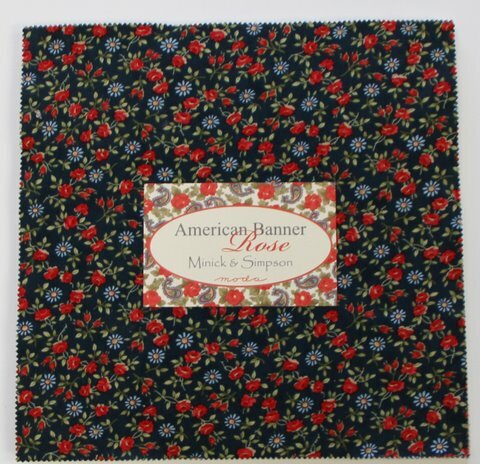 In the box of fabric delights will be the new range from Minick and Simpson – American Banner Rose. A beautiful palette of reds, blues and tans. 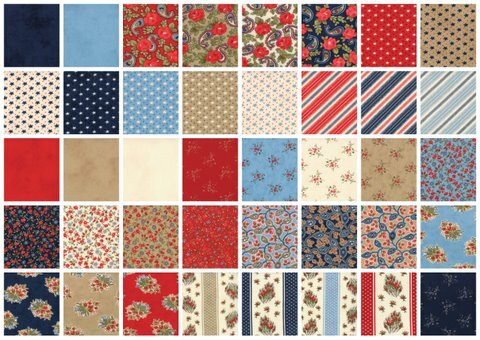 Perfect for a country style quilt. « What is with the Mail! Oh Dear! Here I go again!! !